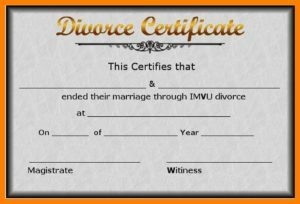 Divorce certificates are proof that your previous marriage has ended. This is a certificate often given by the state’s bureau of vital statistics. Divorce is not an easy matter to talk about. However, one thing that you should know when you are moving to Australia is that you have to have this certificates and documents translated. A divorce certificate needs to be presented to the right authorities in cases where you decide to be wed to another. Divorce certificates also can be used when you are applying for a visa, name change, and getting a passport. All of these documents would sometimes require you to present your papers or documents. In Australia, if your certificates and documents are non-English, chances are they will require you to have it translated. And if you are looking for an amazing divorce certificate translation job that is affordable and accurate, you have come to the right place. Welcome to Sydney Translations. In Australia, there is an authority that handles and sets the standards for translation jobs. The NAATI or National Accreditation Authority for Translators and Interpreters Ltd is the national authority that governs the translation and interpretation industry. If you want to be a professional translator or interpreter in the country, it’s best to be NAATI certified. Most companies do not accept translations that are not NAATI certified. Australian authorities require translations to be NAATI certified because of its reliability, and accuracy. When looking for translators, it is best to ask the requirements of the authority you’re submitting your documents to. Sydney Translations is home to hundreds of NAATI Certified and well trained translators that can translate your documents in a blink of an eye! If you have any plans on living in Australia, you will surely encounter and need translators for your documents. These documents need to be translated for the government and its people to understand it especially when it is non-English. Our goal is to provide our clients with the quality that they do so deserve. We also do our best and make ordering the divorce certificate translation service less tedious for you. You can contact us via the Live Chat on our website as well if you have questions and queries. There you can be assisted by an amazing team of customer support representatives who will reply in just a few minutes. Sydney Translations also has the lowest rates for divorce certificate translation services that adhere to the NAATI standards. If that is not enough to convince you, you can fill out the translation quote form and you will receive a firm quote on your desired document in less than 15 minutes. With Sydney Translations, our processed documents come with a 100% accurate and high-quality divorce certificate translation that is handled by professionals. Depending on the complexity and the quantity of the project, your divorce certificate translation will be done somewhere between 2 or 3 days. This is to ensure that the divorce certificate translation goes without a hitch. If you are looking for a speedy service, then you knocked on the right door as well. Sydney Translations is now offering a selection of services including express translations. Availing of this service means that we will put the best team on the case and treat it as a priority. With this service, we can deliver a 100% accurate and NAATI certified translation service in just 24 hours! How great is that? Yes, we are. Aside from our amazing and NAATI accredited translators, we also have talented project managers who spearhead the projects with utmost care and professionalism. They ensure that the standards of NAATI and the quality that your documents demand is high. With this said you can be sure that the divorce certificate translation services we provide are top notch and worth every cent spent. Yes, you can. Sydney Translations has evolved through the years and has tested and studied multiple approaches to its business. We have created an online processing system that’s easy to use. 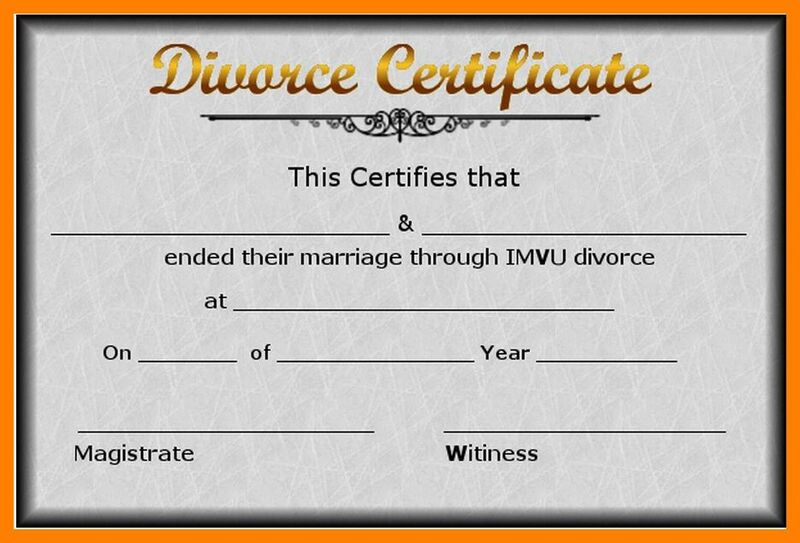 This means that you can order our divorce certificate translation services from the comfort of your home computer or even your phone. This takes you away from tedious trips to our office, saving time you would rather spend on more important matters. Yes, they are. All of our translators are trained and constantly learning in hopes to surpass the NAATI standard. This constant progress and evolution that our NAATI certified translators go through is due to the fact that they yearn for a challenge every now and then. With this mindset, we can assure you that there will be no risk of low-quality translations within all our services. Sydney Translations is home to hundreds of translators who specialise in a vast selection of languages. With that in mind, we can translate from and to this selection of languages. For translation of divorce certificate into English, the majority of 1 page divorce certificates are deemed as ‘standard documents’ and are priced at a flat rate per document of $69.00 per page. Ordering online, you have to follow these steps. Upload and send us a photo of the document you want to be translated. Make sure that you include all your requirements as well to get a more accurate quote. Within 15 minutes we will send you the firm quote of your document for you to review before you complete the transaction. Afterwards, you can complete the transaction by sending us your payment via EFT, Bank Transfer, etc. Choose which one will work for you the best. After the transaction is complete, our proud project managers will take things from here. They will distribute the documents to translators who can produce exceptional results. When your divorce certificate translation service is done, we will send you a draft of your translation for you to do final checks and correction if there are some. If there are none, we will send you the soft copy via email. If you require a hard copy, we will be able to send it via Australian Post upon your request.